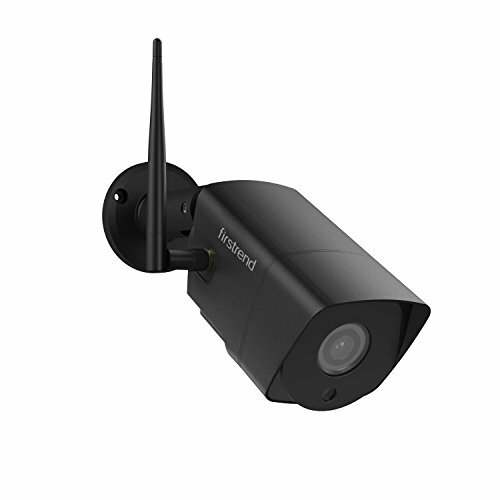 Firstrend 1080P HD individual bullet camera are ONLY Compatible with Firstrend Wireless Security Camera System. Night Vision up to 65ft by 6 IR-leds and IP66 rated weatherproof cameras. You can install it anywhere you want, perfect outdoor/ indoor Security& Surveillance solution for Home, Office, Shop, Warehouse etc. If you have any questions about this product by Firstrend, contact us by completing and submitting the form below. If you are looking for a specif part number, please include it with your message.